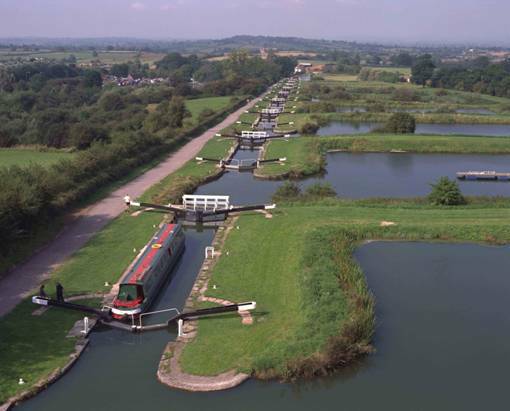 TMS have completed works Nationwide to the UK’s inland waterways and are proud to have worked on numerous canals and locks. 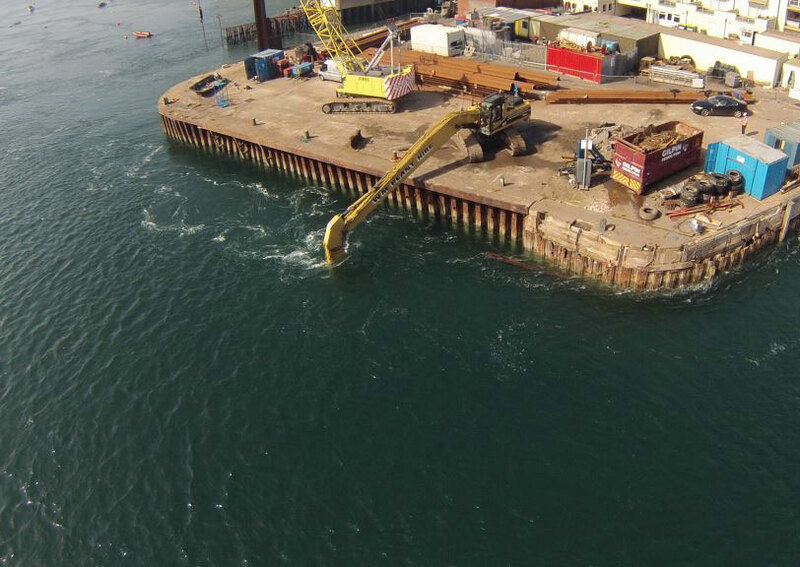 Whether it is completing maintenance to existing infrastructure or major bank stabilisation works, unlike other marine contractors, TMS have the in house skills and equipment to react to Clients needs. The culture of always seeking the best solution for our Clients means we pro-actively engage with Clients to assist in finding the best solution to their challenges.